School drop-offs can be tearful for both parties and that includes the dreaded moment when mom guilt strikes. Here are tips for a smooth transition as your family heads back to school. Olivia Bergeron, a New York-based psychotherapist and parent coach, tells "Good Morning America" that kids can naturally become nervous when moving from a laid-back summer into a more rigid routine. "The key is, as parents, we need to be calm," she says. Bergeron suggests scheduling a meeting at your child's school, possibly with their teacher and staff beforehand. If that's not possible, make a visit to the bus stop, even walk the school grounds a few weeks before the new year kicks off. A family is pictured getting ready for school in this undated stock photo. "It eliminates the mystery for your child," Bergeron says. "It becomes much more concrete. It feels a little more real and less scary." 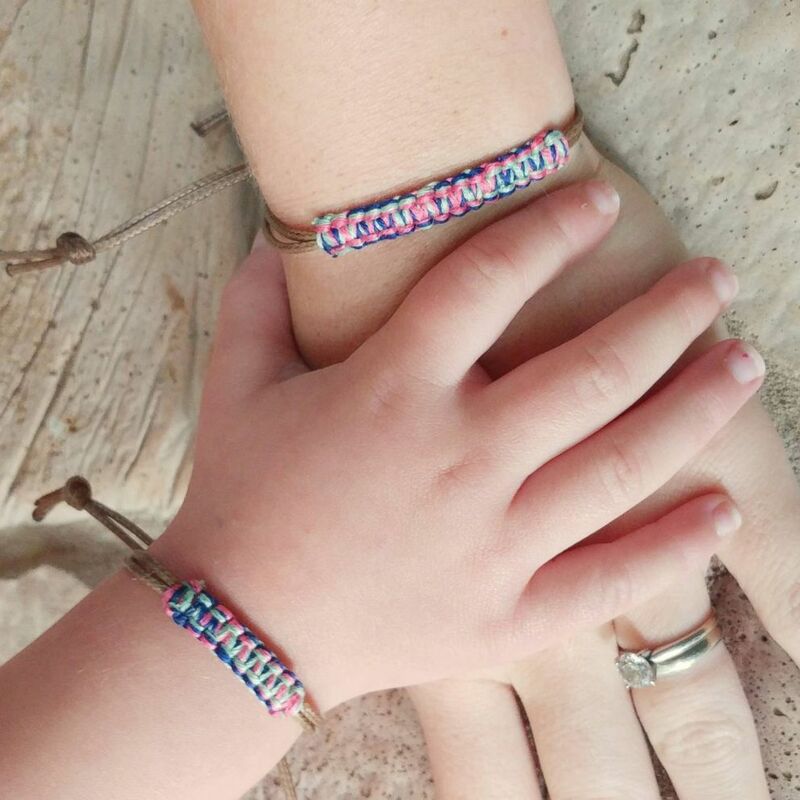 Create a transitional object like matching friendship bracelets for you and your little one. Come up with a mantra so whenever they're feeling sad or scared, they can take a deep breath and say something like, "mommy loves me, it's going to be OK."
"It's nice to have something novel and wearing on your person that they can touch if they feel stress or feel out of sorts," Bergeron explains. "Plus, it's a little piece of you." Theses mommy and me friendship bracelets are for sale on the shop, ALittleBitCrafts, on Etsy.com. Another idea for a special ritual is to share a funny handshake that'll make your kid laugh. "Do that upon reuniting as well -- this way, you're closing the circle," Bergeron says. Start the bedtime a little bit early a week ahead of the first day back. Becoming acclimated to the new school schedule will alleviate some of the shock and can help with the transition of drop-off, Bergeron notes. 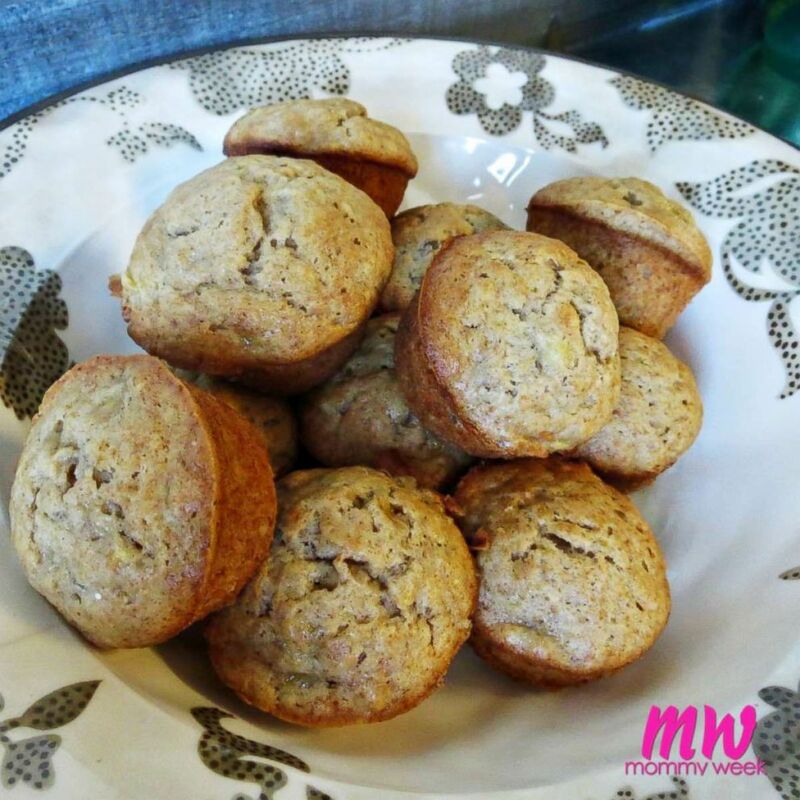 Ashley Marshall of the blog, Mommyweek.com, suggests prepping breakfast the night before like mini muffins for easy grabbing-and-going. In addition, keep breakfast simple. Lastly, try having your child help you lay out outfits the night before so you're not rushing out the door. "If they do help, they're much more likely to go along with the drop off the next morning," Bergeron says. "You want to launch our child in a calm way." Have a DIY night where the two of you craft a picture book showing your child brushing his or her teeth, having breakfast, going to school, coming home and telling you about their day. 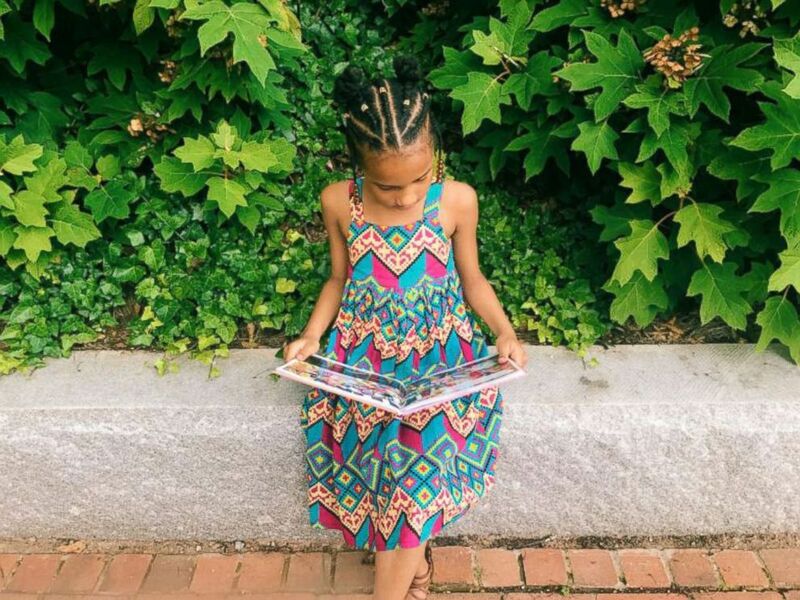 The daughter of Ashley Marshall, owner of the blog, Mommyweek.com, reads a book in preparation for back-to-school season. "It doesn't have to be elaborate at all and kids love stories about themselves," Bergeron says. "It has a positive story arch and it has a happy ending," she added. "The idea is telling this story where we leave each other and then you're coming back." You’re crying, they’re crying and it's not easy peeling them off your leg. But when the emotion hits, it's best to put on a good face for your little one. Bergeron suggests waking up 15 minutes earlier and meditating to gear up for the day ahead. Just breathe and remember that they are in good hands. Pull yourself together, mama. You've got this.